Slideshow: News that is sure to cause sympathy in every enthusiast's heart around the world. This one of a kind MB has been stolen on the night of August 11th according to the Paris-based photographer who photographed the car last year. 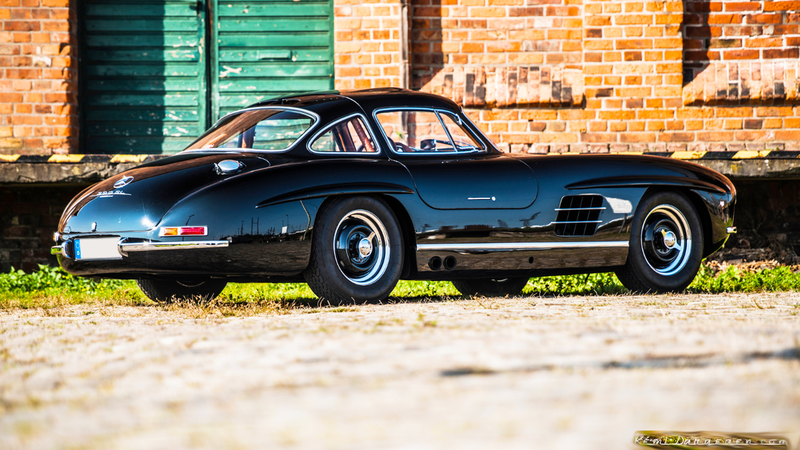 The 1955 Gullwing, serial number 5500434, sports a three-inch chopped roofline, exterior black paint, chrome strips, a sport suspension, and chrome strips. The subtle bumps in the roof are there to accommodate the driver's and passenger's heads. 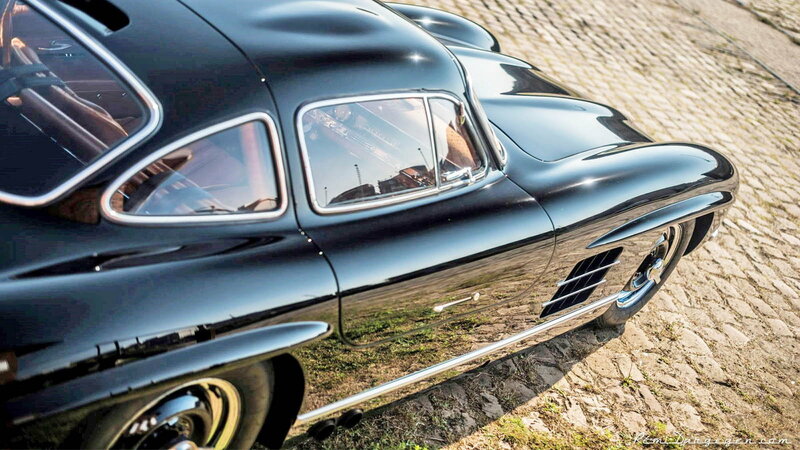 The Gullwing was taken from right out front of the Dorint Am Nürburgring Hocheifel, which is a hotel just adjacent to the finishing straight of the track. To make matters even worse, it is also near a police station. 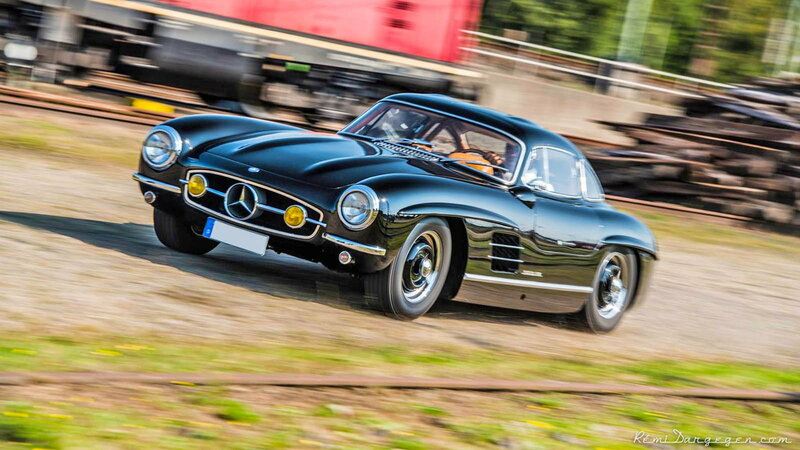 The owner, Thomas Rosier, was in Germany to attend vintage races when the car worth more than $1.9 million was stolen. Rosier is offering almost $300,000 at current exchange rates for the safe return of his car. That reward money is also open to the thief should they have a change of heart about the beautiful classic. 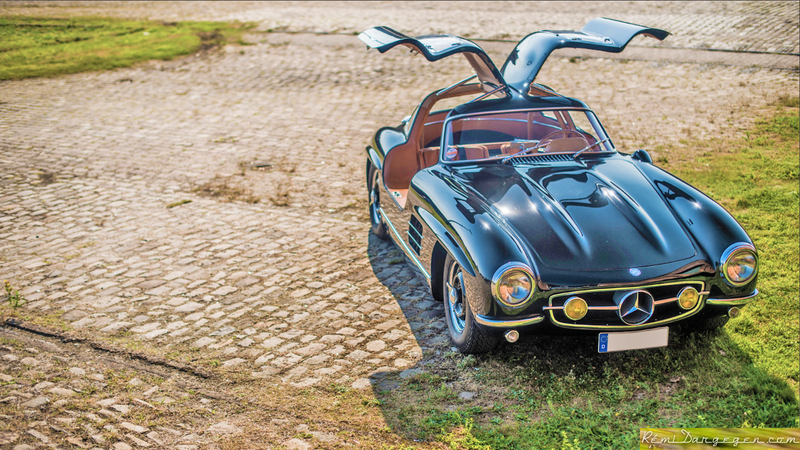 >>Join the conversation about this rare 300SL Gullwing and what you would have done if the car was yours right here in MBWorld. This car was one of the less than 30 steel crafted Gullwings built with the NSL variant engine used in the alloy-bodied cars. 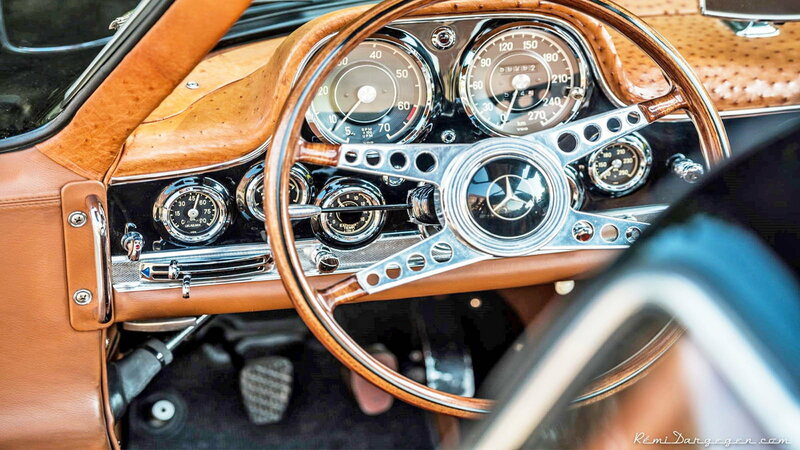 The car features ostrich leather and a new brown interior in the cabin. Rosier told German tabloid Bild that the car is " of immense emotional value” since his father owned it in the 1980s. He went on to say that the Gullwing was parked in the lot because there wasn't room in the hotel garage. The lot was supposed to have security guarding the car but his pristine Mercedes was gone in the morning. After reading what happened to Rosier we have to admit that we probably wouldn't have trusted that car to be safe in a lot overnight. They say that hindsight is always 20/20, but there had to be something nagging him in the corner of his mind about such a rare car left in the open. Whatever the case may be, we are truly sorry for the loss of this beautiful automobile and hope that it safely returns to this garage very soon.